Garlic Giveaway! And Great Garlic Cookoff Announcement! 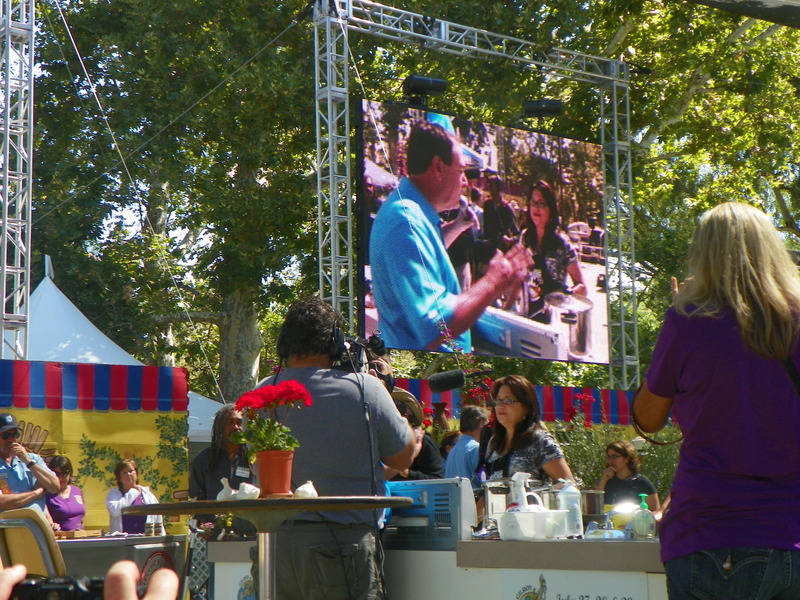 I’m excited and happy to announce that I’ll be heading to Gilroy at the end of the month for the Gilroy Garlic Festival and I’ll be covering the Great Garlic Cookoff from on stage! I get to be right in the middle of the action with some of my competitor friends! Just like last year, except that I won’t be cooking this time around, so it will be less stress and more fun for me! I can’t wait to check out all the recipes and wallow all morning in the rich smell of sweet and pungent GARLIC! I hope to see some of you there! And yes, I promised a giveaway! I’m not giving away actual garlic. That would be smelly, but in a good way. 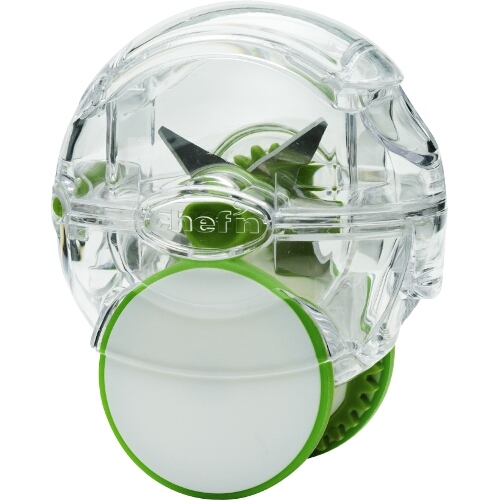 What I’ve got is a fun new garlic gadget that I absolutely love! 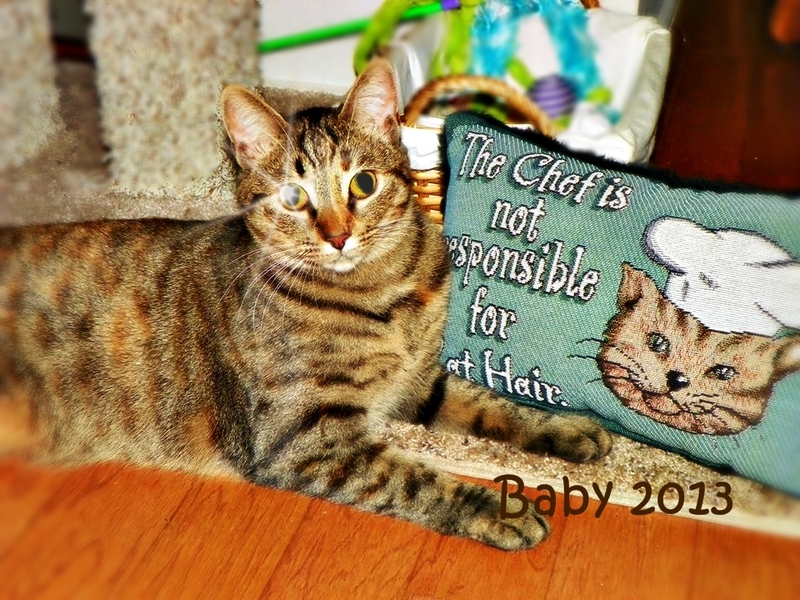 Have you seen the new Garlic Zoom by Chef’n? While I was in Colorado Springs visiting my nephew and his wife and baby girl, we stopped by the “Chef’s Outlet.” Absolute heaven! I found several neato garlic related items, but this one was my favorite! I bought 2. One for me and one for you! 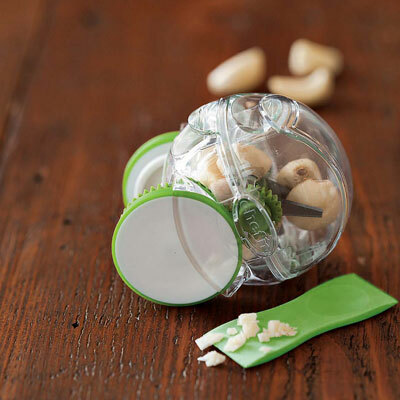 The Garlic Zoom is super easy to use–simply peel your cloves, fill the Garlic Zoom with the cloves, and roll! Perfectly chopped or minced garlic every time. You can chop 2-4 cloves at the same time with ease! It’s got a removable stainless steel blade and the whole thing is to rack dishwasher safe. So those are technical “deets.” Now here is the fun part. Leave a comment below telling me your favorite dish with garlic. That’s it! Leave a comment by noon on Friday, July 12 and I’ll pick a winner at random from all comments. Want an extra entry? “Share” this blog post on your Facebook page and leave the comment “Shared” below in addition to your comment that describes your favorite garlic dish. Good luck! And thanks for sharing! Wow, I need one of those…or, I should say, Paul does! LOL Let’s see, what is my favorite dish with garlic? I’d have to say pasta. Yummy! And I’m so excited for your garlic adventure this year… you will do great! P.S. I shared on Facebook! My favorite dish with garlic is clam dip! Yum. But everyone has to eat it at the same time. Talk about smelly. Clam dip? Yum! Sounds delish! You’ll be a great addition to the stage! What a fun gig….! I wish I could go this year, but maybe next year…when you’re a judge! LOL! I’ll miss you, Cat! 😦 Remember when you pushed me around the festival when I was in a wheelchair? Good times! Yay! So glad to be seeing you there! If I win this maybe my fingers wouldn’t smell like garlic! Have a good time in Gilroy. That’s one way to keep your fingers clean! My favorite garlic dish is any kind of seafood with tons of garlic,Can’t wait to see your posts and pics from the stage. Thanks, Barb! Wish you were close enough to come! btw, totally random but i was researching pork belly recipes a while back and your winning dish at the Gilroy Garlic Festival popped up! Garlic sounds like a natural with a Caprese! Sounds perfect! 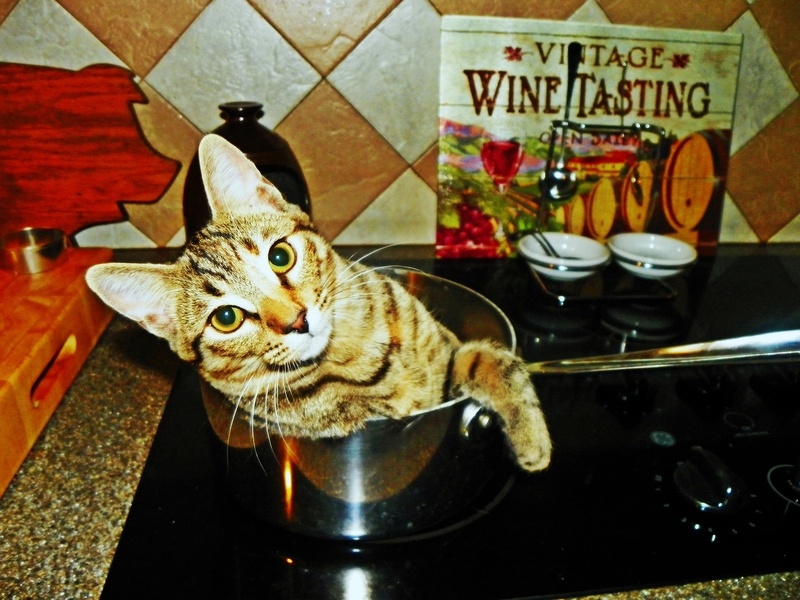 BTW–I’ve been spying your pho recipes. I’m going to share one . . . can’t wait to try one! Can get them at Bed Bath & Beyond. Pesto! Of course! Guy’s fave, too! Any kind of pasta is great with garlic…but oh yes..the mashed potatoes like Beth said!